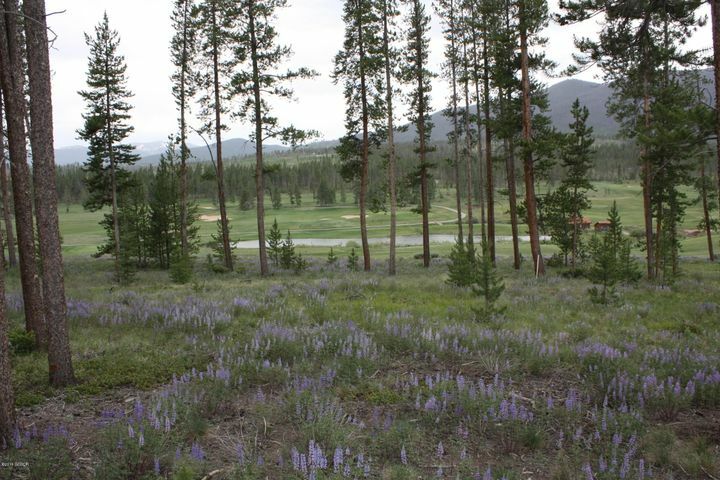 What Are the Best Reasons to Own Winter Park CO Vacation Homes? If you’ve come to Winter Park CO for years to ski, to enjoy the incredible summer activities, and to take in the great local events, then perhaps it’s time to consider owning one of your own Winter Park CO vacation homes. There are a lot of good reasons you should invest in a vacation home here. 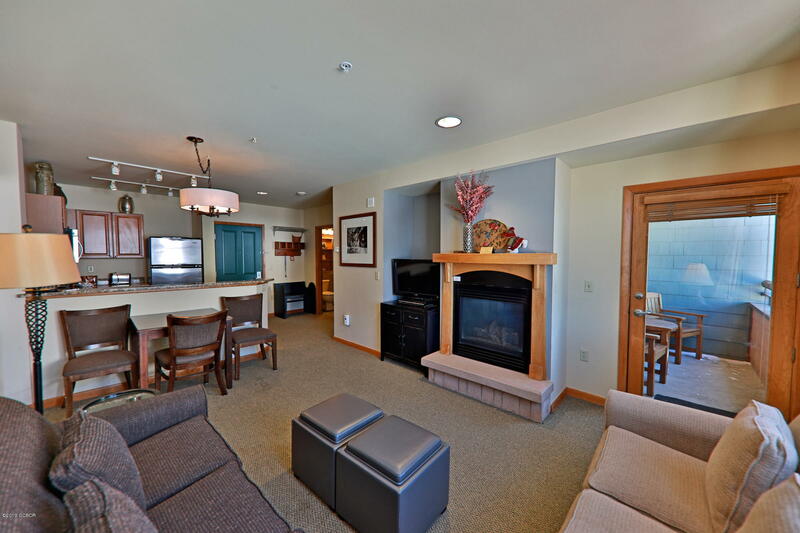 So, let us guide you to your dream mountain home! 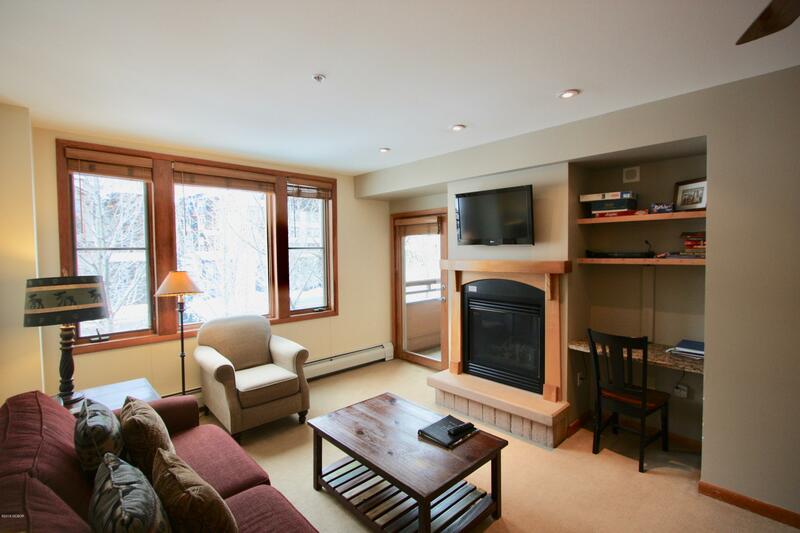 Here are our best reasons you should own a Winter Park CO vacation home. Start your search for a vacation home with the expert team at Real Estate of Winter Park leading the way. We know the best places to look, and we’re eager to help you find the perfect home. Browse our available properties and get started in your search for your Winter Park CO vacation home! There are many reasons to invest in a vacation home in Winter Park. Whether you’re an outdoorsman, skier, golfer, love a good show, or just want somewhere beautiful to escape to whenever you want, Winter Park has it all. Like we said, there are so many wonderful ways to experience the great outdoors here. What would be better than owning your own outdoor adventure hub? You’ll be just minutes from Winter Park Resort or from the best hiking in the area. A bounty of top-notch golf courses may fancy you or perhaps the relaxation of mountain lake fishing makes you go, “Ahh…” Plenty of snow and sunshine means owning a Winter Park vacation home lets you live the lifestyle you want to live, no matter the season. Owning a home in a desirable area in which you don’t spend the majority of your time could be a recipe for a rental situation. To help offset the cost of ownership, many vacation home owners find that renting out their property while they’re away is a good way to keep HOA fees at bay, help pay off the mortgage, and/or cover the costs of maintenance. You can’t necessarily trust it to turn a profit, but that doesn’t mean it won’t! A simple “rent it while you’re away” philosophy can go a long way toward ensuring your long-term investment doesn’t hurt you in the short-term. There are, of course, inherent risks associated with renting out your vacation home. However, it may just be that the reward is worth the risk! To discuss the risks and benefits of a rental situation, contact a friendly Real Estate of Winter Park agent! We’re happy to talk you through it! The ski corridor along I-70 has seen a steady increase in the value of properties in the area. As a result, ski towns like Winter Park make a worthy area for real estate investment. You’ll find that, in similar areas, properties that sold years ago now sell for much more simply because they’re where people want to be. People want to be here whether that’s for a ski trip or for a lifestyle change. Purchasing a vacation home today could gain you great rewards down the road if you decide to sell. Here at Real Estate of Winter Park, our team of expert agents is ready to help you find your mountain dream home. There are many great options from which to choose, so browse what’s on the market and let us be your guide! 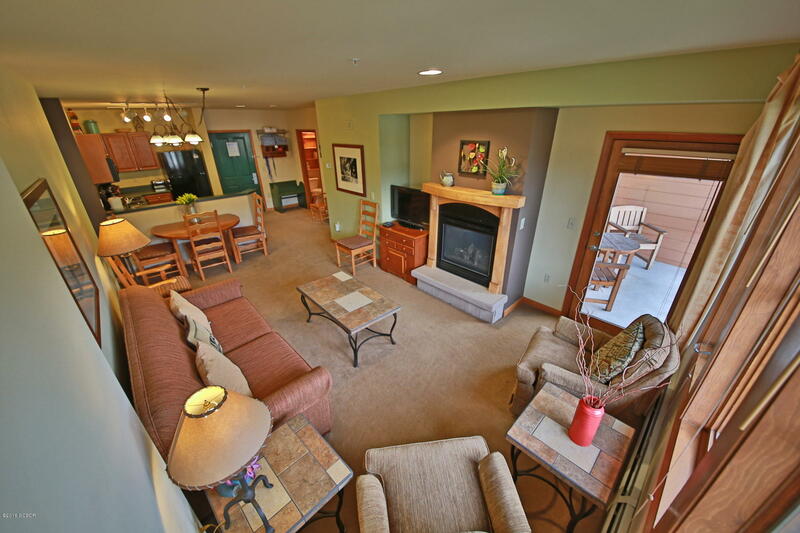 Contact us today to get the ball rolling on your search for Winter Park CO vacation homes. We are eager to accommodate you!